Sophisticated but casual Middle Eastern decor. Established in 1982 with four locations throughout metro Detoroit. 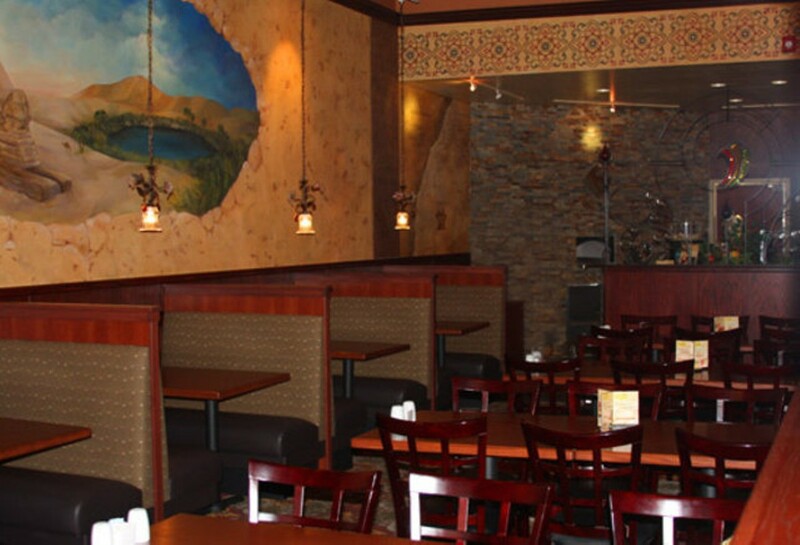 Voted one of the top five Middle Eastern restaurants by the detnew.com 4 the best guide.